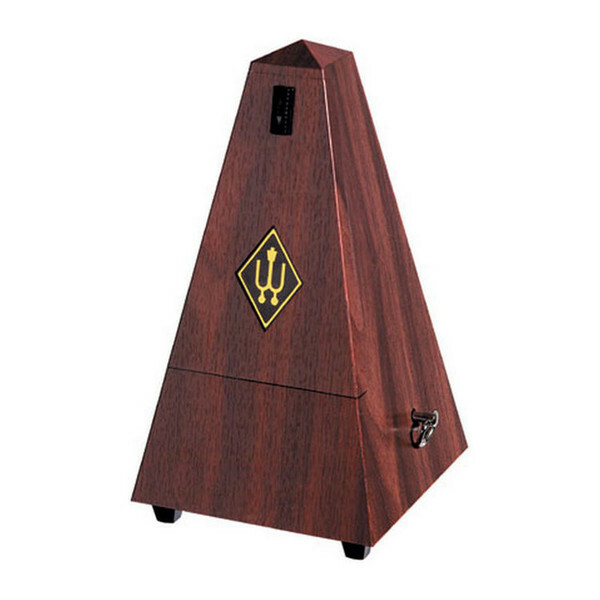 The Wittner 2180 Metronome features a classic look for the home musician. The plastic casing is both lightweight and durable, making it reliable for years to come. The easy to use controls allow you to quickly find the correct beat and time signature. This model's pendulum swing mechanism is ideal for keeping you in time, as well as providing you with a visual aid. The click has a classic sound that is perfect for orchestral and home use.